Thai head massage is an appropriate tension busting treatment for anyone going through aching shoulders, stiff neck, insomnia, eye strain, tension headache, poor concentration or problems while sleeping. It is completely simple and safe and an effective type of massage therapy known for its tension relieving characteristics. The treatment can be provided completely covered and even without a treatment table as well. It is both unique and non-invasive and hence it is appropriate for anyone, even pregnant women and seniors. 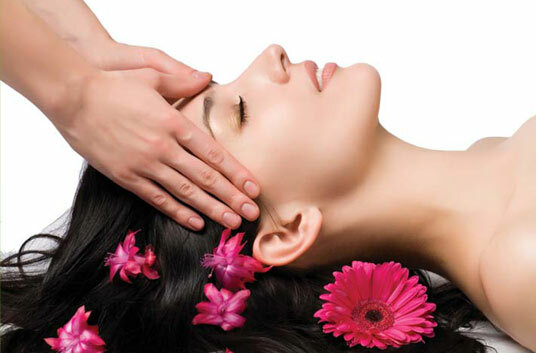 Along with the use of established or traditional techniques of Thai massage, it also brings different techniques from the age old Indian head massage. Apart from out physical structure there is another commonly invisible subtle structure that is Chakra. The energy Chakra corresponds to various glands that associate to particular parts of the body and also to parts of psychological and spiritual development. Activating these energy centers and channels to work at their maximum efficiency offer an effective way to eliminate sickness and promote a good sense of a well being. It is important balance to this Chakra to keep up our health. 2. Performs on Chakra balancing. 3. Easing the respiratory system. 4. Enhances blood circulation to the neck and head. 5. Enhancing productivity alertness and concentration. 6. Enhances muscle nourishment that helps for a good hair growth.